In goes your t-shirt, trousers and a pair of socks. Out comes your t-shirt and trousers BUT ONLY ONE SOCK. 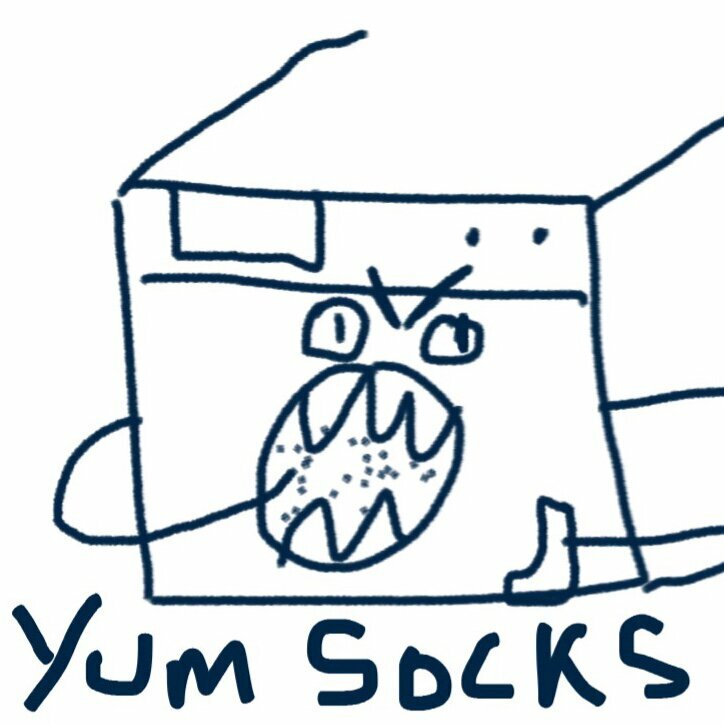 For decades we have sacrificed socks to the veracious and elusive monster that lives in washing machines, preying on pairs of socks, devouring one and leaving the other forever odd. Anahera Ngatai Ngati Porou and Tainui Anahera completed her BPSA in Contemporary Dance in 2017. Since graduating she has been creating short works and presenting them at festivals such as ‘Feminine Tripper’ in Norway and at venues such as the Royal Vauxhall in London. Anahera is currently working as an intern with Tempo Dance Festival and Toi Maori Aotearoa.